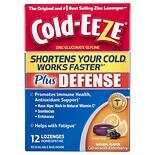 Clinical studies have shown: The unique formula reduces the duration of the common cold by almost half. 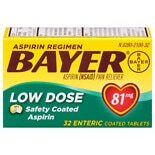 The product is safe to take with most other medications and is gluten free (see warnings). 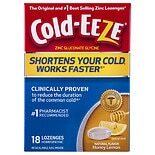 Does not cause drowsiness or light headedness; does not affect blood pressure. Children under 12 years of age should consult a health professional prior to use. © 2014 ProPhase Labs, Inc. Ask a doctor before use if you are taking minocycline, doxycycline, tetracycline or are on coumadin therapy; zinc treatment may inhibit the absorption of these medicines. Stop use and ask your healthcare practitioner if symptoms persist beyond 7 days. 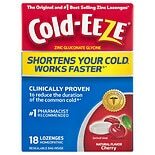 COLD-EEZE lozenges are formulated to reduce the duration of the common cold and its symptoms and is insufficient treatment for Influenza or Allergies. 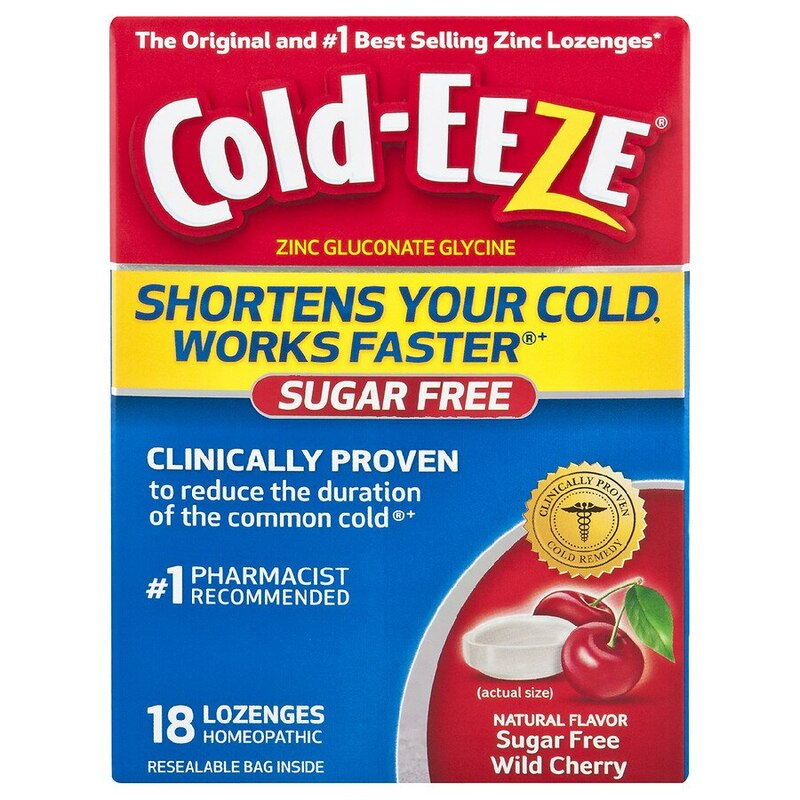 Diabetic Warning: Sugar replacements may affect blood sugar levels. If pregnant or breast-feeding, ask a health professional before use. Keep out of reach of children. Nice! 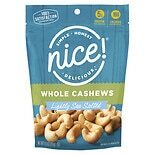 Whole Cashews Roasted, ...8.5 oz.